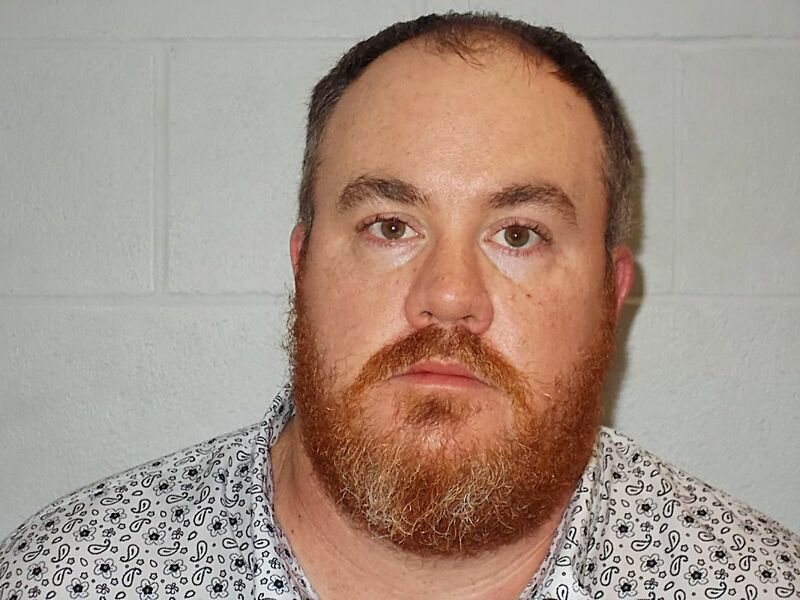 PERRY, Okla. — Jason Andrew Daniels, 39, of Edmond, Okla., was arrested Nov. 29, 2018, on an outstanding warrant from Noble County. The warrant stems from a 2016 incident in which Daniels purchased cattle from the Noble County Livestock Market using a bogus check. The arrest is the result of an investigation led by Texas and Southwestern Cattle Raisers Association Special Ranger Brett Wellden. In October 2016, Daniels purchased 16 head of cattle at the Noble County Livestock Market. He paid with a check for more than $12,000 that was later returned for insufficient funds. According to his statement, the owner of the livestock market contacted Daniels repeatedly over the next three months to try to arrange for payment. Daniels allegedly strung along the livestock market until early 2017 when he stopped responding altogether. At that time, the owner contacted Wellden who initiated an investigation. Wellden provided another opportunity for Daniels to make payment, but he failed to do so. The case was then presented to the Noble County District Attorney, who issued the arrest warrant. Daniels was arrested and booked into the Noble County Jail and held in lieu of bond. He is charged with one felony count of obtaining property by bogus check. If convicted, he could face up to 10 years in prison. "Far too often we run across cases where individuals write a bogus check to buy cattle," said Wellden. "Most sellers are not set up to finance loans so it can be a big financial hit." Wellden noted that the Daniels case is an especially poignant example. The Noble County Livestock Market burned down earlier in the year, putting the owner in the tough position of trying to rebuild despite the outstanding debt. TSCRA and Wellden would like to thank the Noble County Sheriff's Office for their assistance, as well as the Noble County District Attorney's Office for their prompt attention to the case and willingness to prosecute these crimes which affect so many.